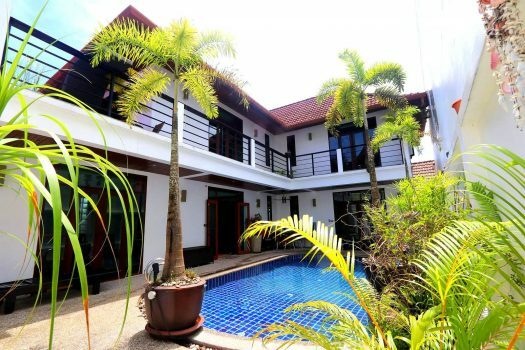 If you want to visit all what Phuket Island as to offer then don’t look further. Phuket island has 29 beaches and 50 km of white sandy beach. 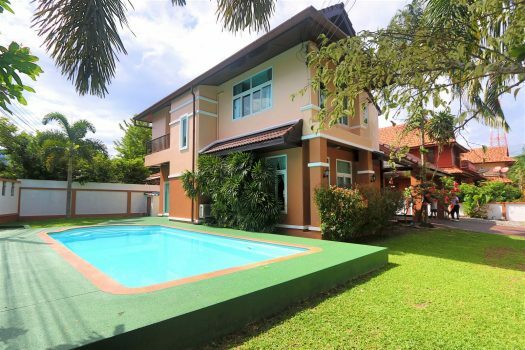 You’ll be only 15 minutes to Patong Beach but thanks to its central location this villa is the gate to most of Phuket’s sightseeing’s. 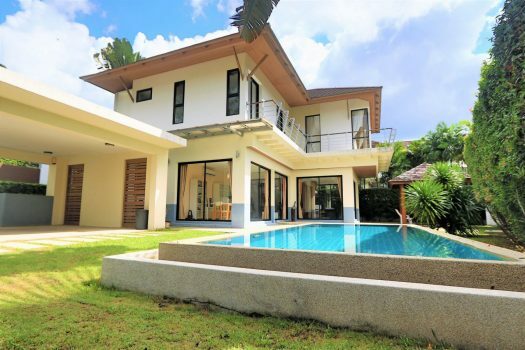 Nicely designed with a huge living area and a large pool this 3 bedrooms villa provides all you can wish for your holidays: comfort and peace. The neighborhood is quiet as it’s next to Loch Palm and Red Mountain Golf Courses. Nestled in a village composed of beautiful villas and houses. The villa gives a wonderful feeling of space and light thanks to the many sliding windows in every rooms. Restaurants and shops can be found 3 min from the house. There is a local fresh market where you can experience new tastes at local prices. The Phuket Floating Market as many options to offer whether you’re hungry or looking for souvenirs and it’s only 2 minutes drive/ride from your holiday home.